When Dan Pronk left the army a few years back, he had some business ideas he was keen to get off the ground. 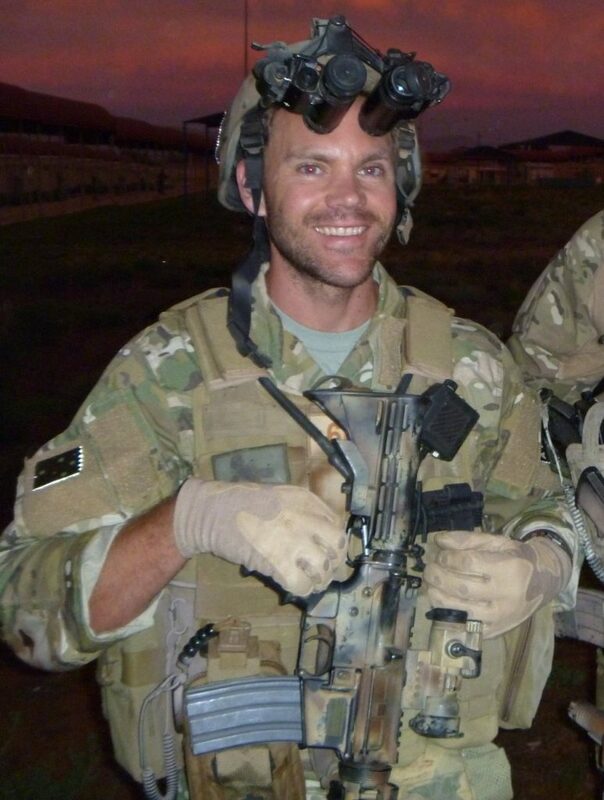 One was to utilise his background as a medic with Special Operations Units – including four tours of Afghanistan and more 100 combat missions – to supply emergency medical training and equipment. The other was to build a prototype sports car – as you do. 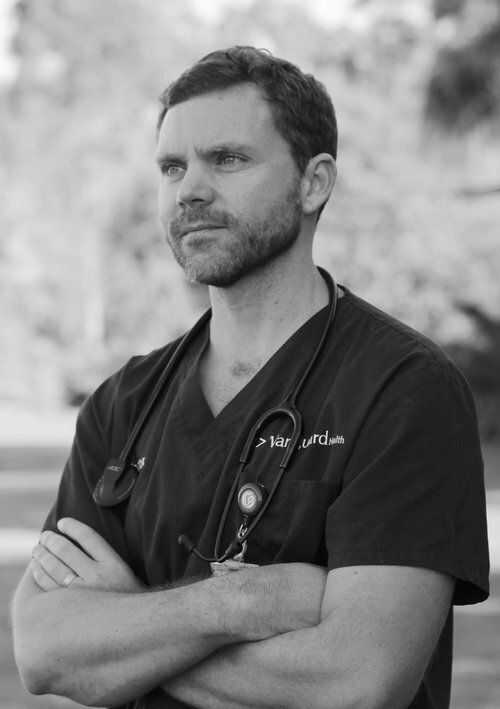 By early 2018, his medical supplies and training business was chugging along quite nicely, but his dream car was still a long way from fruition. He often struggled to find time to devote to the project, plus because money was only going one way – out – the go-slow was often not a bad thing for his finances he thought. Still, he desperately wanted to see his vision come to life, but he was at a crossroads on how to get there. As fate would be have it, his SAS alumni connections resulted in Dan learning about a business coaching scholarship offered by Red Monkey Coaching to Wandering Warriors. 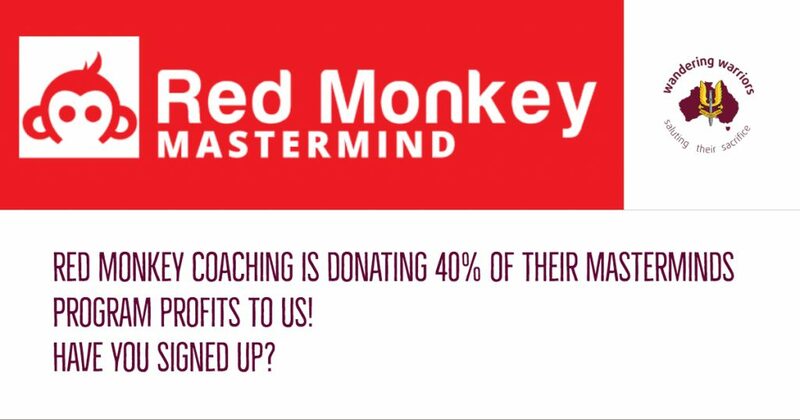 The scholarship provides the opportunity for participants to take part in Red Monkey’s Mastermind webinar program, which is designed to provide regular teaching sessions that work on building communication, delivering great client service, goal setting, team communication and cooperation, and how to get your team to buy in to your big picture. At the time, Dan’s sports car venture had stalled because, in part, of the intricacies of attracting, and keeping, the right staff. “Basically, it had hit a point where it was stalling, it was stagnating, things that should have been sorted out in 48 hours were dragging out to three weeks because I wasn’t accountable to anyone,” Dan says. “It was kind of like every week where nothing happened, it was a week where I was not getting a bill, and I didn’t have a deadline. 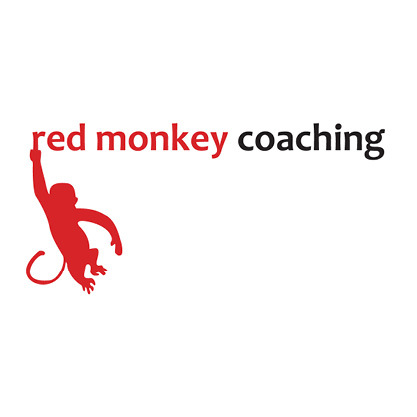 Since starting work with the Red Monkey Coaching team, Dan says he not only has renewed focus, but he also has accountability, which has made a world of difference. Whereas before, if nothing happened for a few weeks, he wasn’t overly concerned, now the project has a momentum that will see it reach the finish line much sooner than it ever would have. “By having Mark there saying, “Tell me where you want this thing to be in five years, three years, 12 months, three months?” then, all of a sudden you’ve got this deadline sitting on your calendar to say it has to be at this point by this stage,” Dan says. “I have told Mark that where I’m going be, so I’m going to be there as opposed to, you know what, that can wait another month, I’d rather not spend $1,000 now. Dan is now three months into the 12-month mastermind program and, as well as having some much-needed accountability, he has a better understanding of his niche target market as well as having developed enhanced staff management skills. Thanks to guidance from the Red Monkey Coaching team, Dan says the prototype of the vehicle should be completed at about the same time as he finishes the mastermind program – which is probably a good six to nine months quicker than he would have been able to achieve if left to his own devices. “The quality of the product that we will get on account of Mark’s input into my decision-making processes at a few points is going be a much better product – there is no question, he has been a positive influence there,” he says. Plus, it’s not just that the project timeframe has been supercharged, Dan says having someone else in his corner who is only interested in his success has also been a godsend. “Mark obviously can’t share the passion that I have for this project, but he’s got a way of investing himself into it – his main agenda is quite clearly my success, which is just fantastic,” Dan says. “To have someone like him in your corner, who has been able to make a career out of liaising with other successful people in other fields and bring all that corporate knowledge that he’s gathered, to then be able to guide me through the stages of my venture, it’s like a sort of supercharger for your business”.